Interactive and small group workshops aimed at providing you with new techniques to get the most out of your clients, reduce injury and time away from training. If you are interested in receiving notification of our workshop dates and topics, or want to join our education page fill in the form below. We can also come to you, so fill in the form below and we can get back to you. What workshops are your interested in? 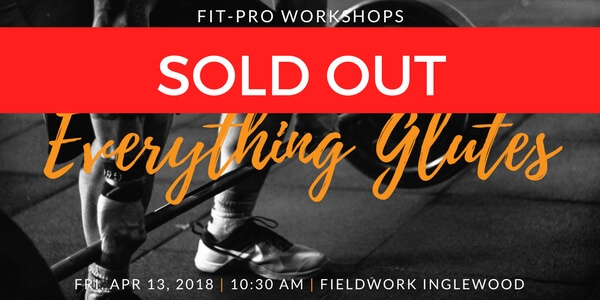 Interested in our Fit Pro Workshops? Complete the form on the page for instant updates. 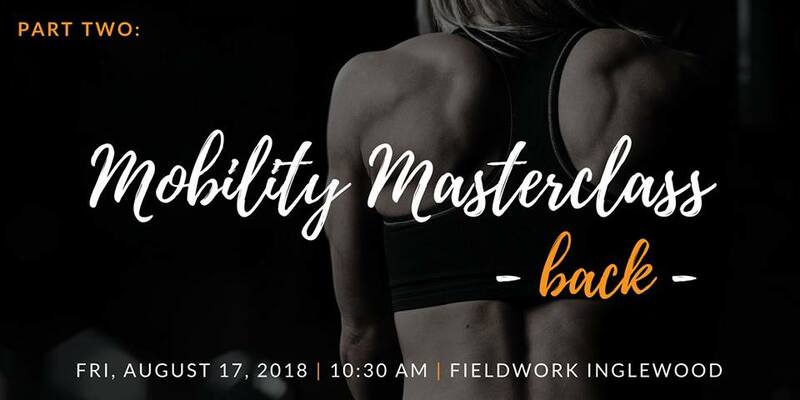 17th Aug 2018 Part two: Mobility Masterclass - Lower Back, Thoracic and Neck.